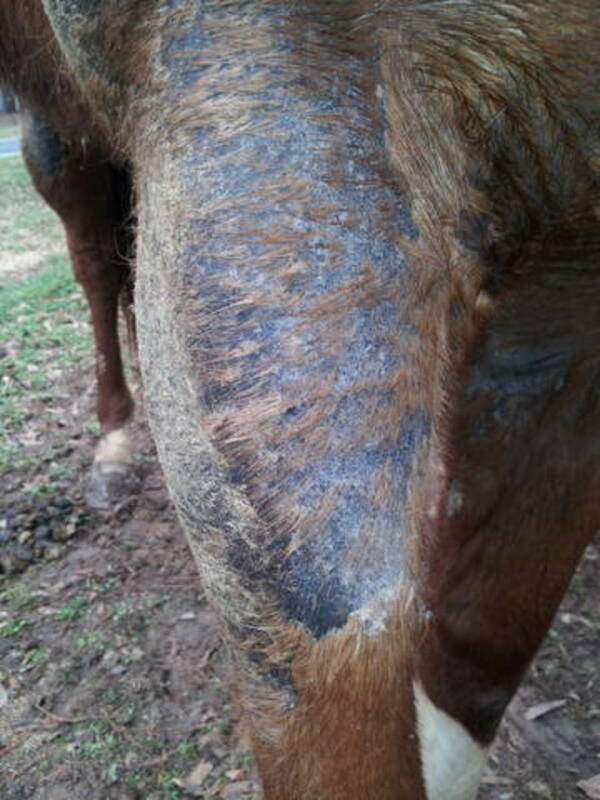 I have had to treat my own horses' skin infections, so I am sharing the methods that have worked for me. 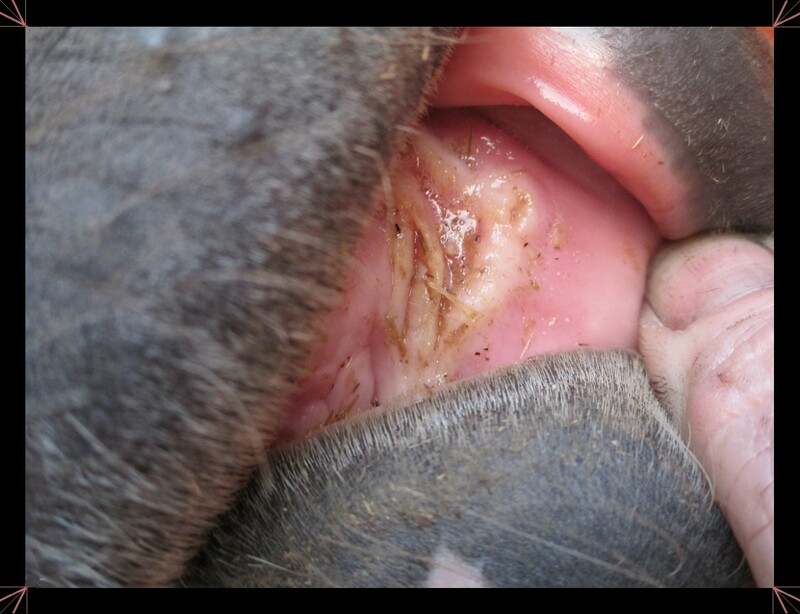 Rain rot (also known as rain scald, dew poisoning, dermatophilosis, or mud fever) is a common and highly contagious skin infection that occurs in dogs, cats, horses, cattle, sheep, and a wide variety of wild animals. It is caused by dermatophilus congolensis, a facultative anaerobic bacterium. This type of bacterium can use oxygen when it is available or switch to anaerobic metabolism (fermentation) when it is not. D. Congolesis generally affects the epidermis. The bacterium causes the skin to scab, resulting in hair loss. While it can occur at any time during the year, it generally proliferates in high heat and humidity. Dense winter coats also provide ideal conditions for dew poisoning. I have also found that waterproof bug sprays lock moisture to the skin, which can exacerbate rain rot infections. Just like with other bacterial infections (e.g. pink eye), the horse can reinfect himself from other areas of his skin. With a gloved hand and medicated soap, feel for and remove all scabs. Generally, you will find pink, inflamed skin behind those scabs. Scab removal has been shown to increase healing times. Make sure to look behind the legs, around ankles, and on the insides of the legs. Remove and throw away the used gloves. Then, wash your animal a second time. Again, feel for scabs. (If you did a good job the first time, you shouldn’t find any more scabs). Rinse and be sure all shampoo is removed. Allow your animal to dry and apply medication to the affected areas. Most of the products for treating rain rot recommend doing a double wash. I have done single washes before, but found that the double wash makes the problem go away much quicker. 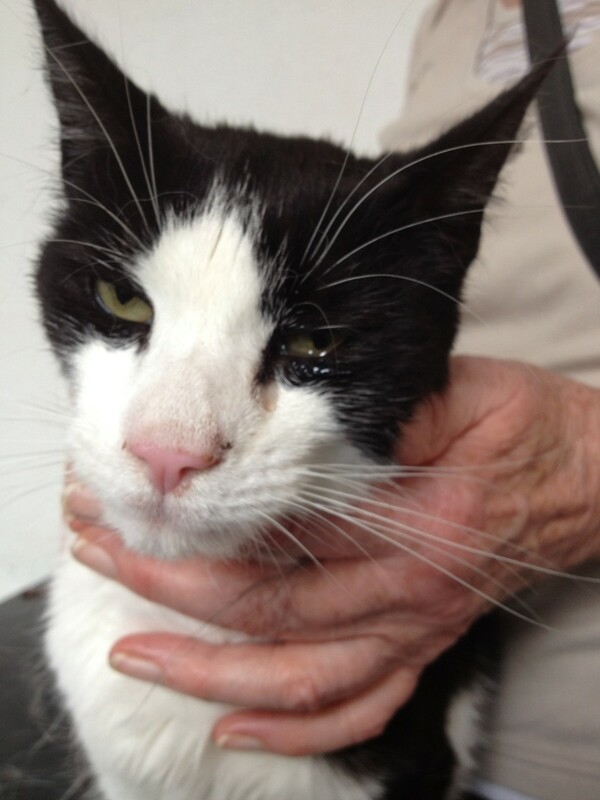 Check your animal daily for reoccurrence, and repeat the treatment method above, if necessary. Depending on the severity, it may take a few weeks to heal, but it always goes away. To detect rain rot in its early stages, it is best to check your animals daily. I run my hands along each leg, paying particular attention to the ankles, joints, and underarms. If your animal has a tail that lays against the skin, be sure to check there as well. Be sure to check the face, neck, and under the chin. Floppy ears on dogs can also be a common location. When you find rain rot, it will feel like a scab. This scab should be removed because scabs prevent healing. 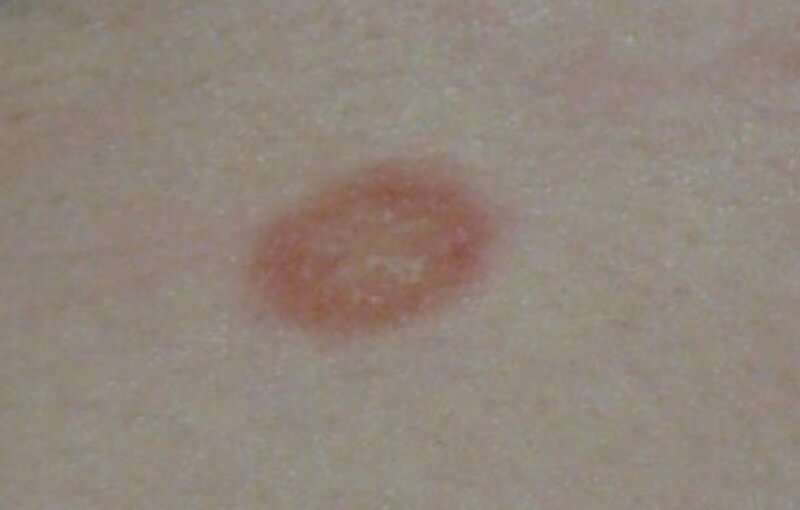 The bacteria that cause this skin infection are anaerobic (they do not like oxygen), so they form scabs for protection. It is extremely difficult to prevent the spread of rain rot, unless it is caught very early. 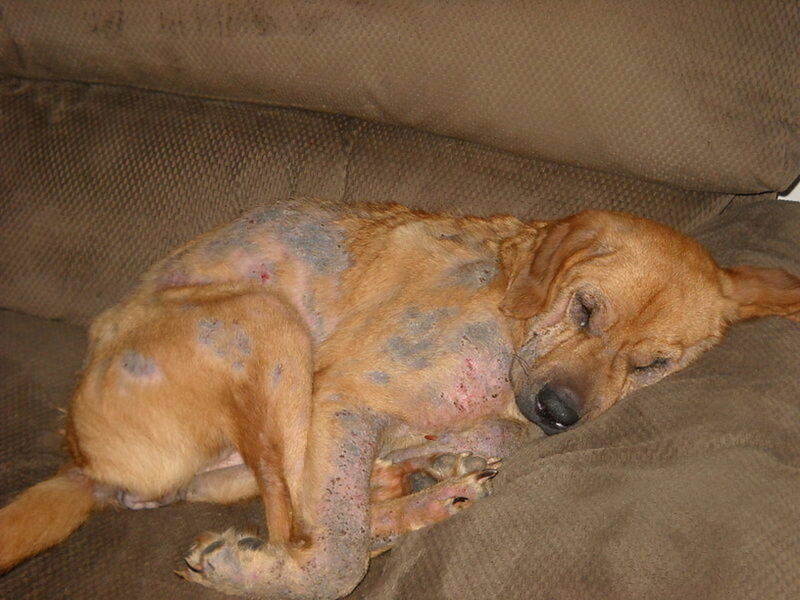 If your animal has this condition, or has had it in the recent past, do not share items that come into contact with the infected skin. 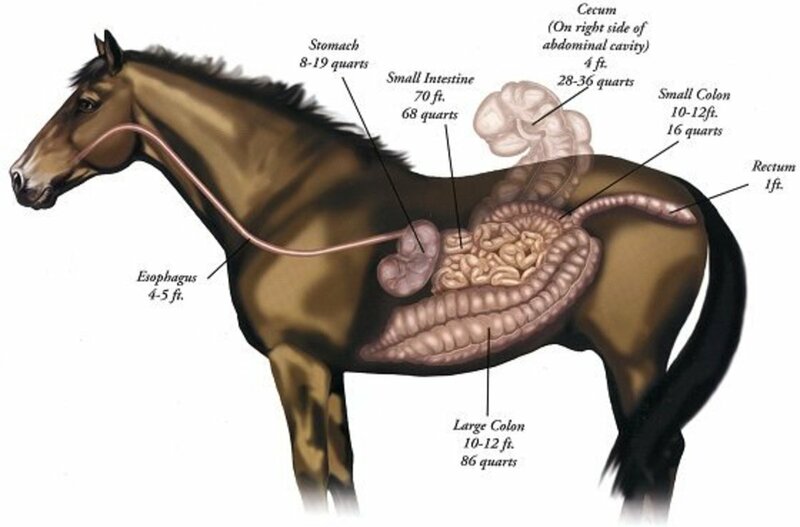 For horses, this means brushes, leg wraps, saddle pads, girths, breast collars, or anything else that can come into contact with the skin of other horses. Wash all fabric items with hot water. Neoprene can be cleaned with a dilute solution of chlorine. As a general rule, each of my horses has his/her own set of brushes, saddle pads, girths, and breast collars. This helps prevent the spread of disease. Each dog should also have his own collar, bedding, kennel, etc. In addition, good nutrition helps support a healthy immune system. 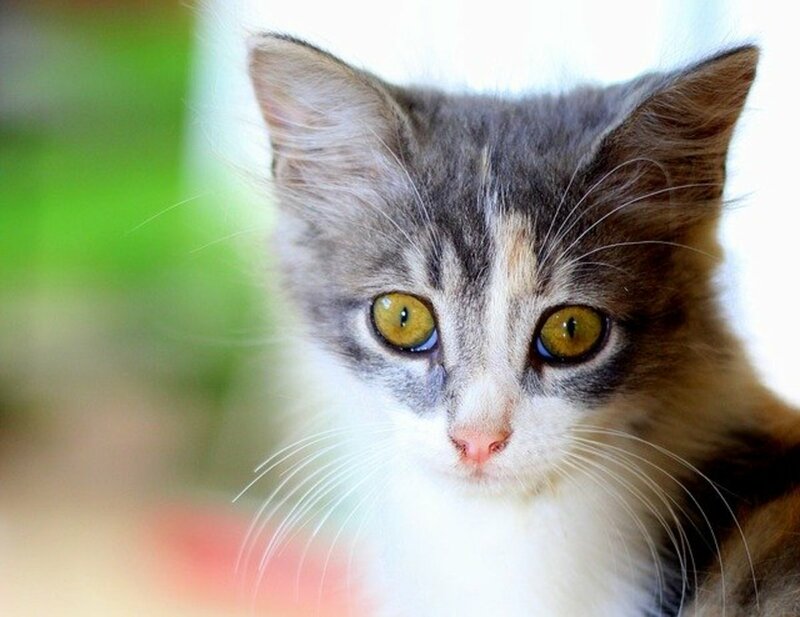 Consult a nutritionist or veterinarian to ensure your animal is getting what he needs. Finally, it is possible to transfer rain rot to your own skin and, therefore, to your other pets. Be careful and wash your hands thoroughly after treatment. Have you experienced rain rot? If so, in what species? If you have an animal that has experienced rain rot, have you had repeat issues? No and it has been several years since I have seen a case? Are there home remedies? I have very little cash to spend and she is a Siberian Husky ..
My horse is getting it now in the fall. Great article. I am lucky our horses have never had rain rot but it can be a problem here in Texas in wet winters. 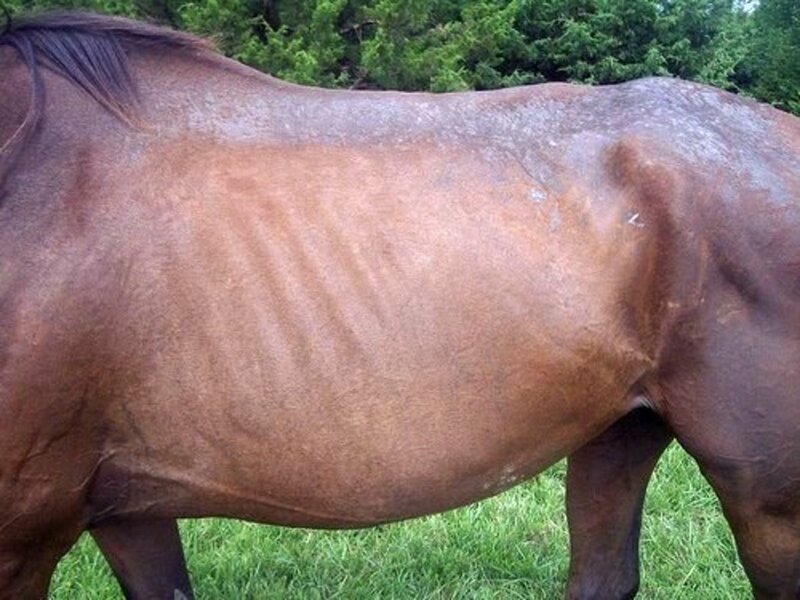 It seems that horses that are in poor condition run a greater risk of developing the condition? Thanks also for mentioning Vetracyn - that is a must have in your home horse first aid kit!